Dr. Polikar (Ph.D. 2000, Iowa State University) has been serving as the department chair / department head since 2011, and has been with Rowan University since 2001. His teaching and research interests cover a broad spectrum of areas including signal processing, pattern recognition, computational intelligence, machine learning, bioinformatics and neural systems, with applications to biomedical engineering, brain-computer interface, imaging and medical diagnostics. Dr. Polikar received his B.Sc. degree in electronics and communications engineering from Istanbul Technical University, Istanbul, Turkey in 1993, and his M.Sc and Ph.D. degrees, both co-majors in electrical engineering and biomedical engineering, from Iowa State University, Ames, IA in 1995 and 2000, respectively. He is a senior member of IEEE, Tau Beta Pi and Eta Kappa Nu. He served as an Associate Editor of IEEE Transactions on Neural Networks and Learning Systems from 2009-2015, as is currently on the editorial board of Springer's Evolving Systems. He is also the current chair of the IEEE Computational Intelligence Society's Technical Committee on Data Mining and Big Data Analytics. His recent and current research have been funded primarily through NSF’s CAREER and Energy, Power and Adaptive Systems (EPAS) programs, as well as NIH and industry partners. 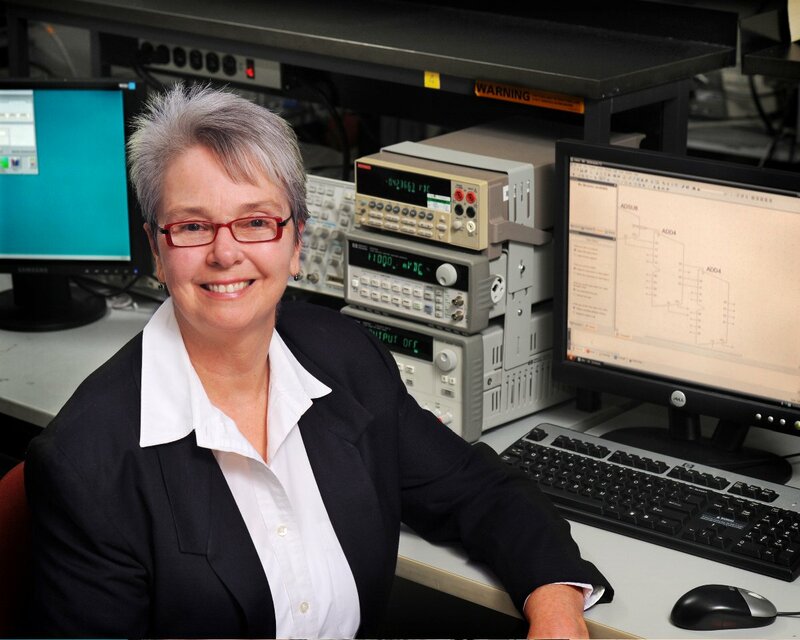 Dr. Linda Head (Ph.D. 1991, University Of South Florida) conducts research in IC interconnect material reliability and bio-engineering. She received her M.S. and B.S. in Electrical Engineering from the University of South Florida in 1987 and1984 respectively. She came to Rowan University from SUNY Binghamton and NIST. Dr. Head teaches VLSI design and IC design courses to juniors and seniors and works with engineering and communications faculty on projects for the sophomore clinic. Dr. Ramachandran's (Ph.D. 1990, McGill University) research interests are in 1-D and 2-D digital signal processing, digital filter design, speech processing and pattern recognition. He received his M.S. in Electrical Engineering from McGill University in 1986 and the B.S. in Electrical Engineering from Concordia University in 1984. Dr. Ramachadran teaches/taught freshman and sophomore clinic, networks, systems and control, digital signal processing, complex variables, architectures for digital signal processing, advanced digital signal processing, adaptive filters and digital speech processing. Dr. Krchnavek's (Ph.D. 1986, Columbia University) research interests are in the areas of nanotechnology, MEMS, photonics, electromagnetics, and materials processing. He received his M.S. in Electrical Engineering from the California Institute of Technology in 1979 and the B.S. in Electrical Engineering from Marquette University in 1978. His industrial experience includes positions at Bell Communications Research and Bell Telephone Laboratories. 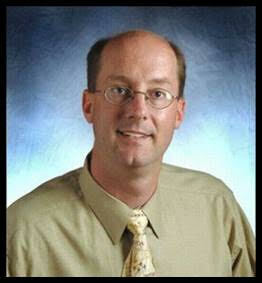 Professor Krchnavek teaches courses in electromagnetics, wireless communications, fiber optics, and electronics. He is a Senior Member of the IEEE, and a member of Eta Kappa Nu, and the American Society for Engineering Education. Dr. Tang’s (Ph.D. 2001, New Jersey Institute of Technology) research interests include discrete event systems, petri nets, artificial intelligence, embedded processing, software security and computer networking. She received her M.S. and B.S. degrees in Electrical Engineering from the Northeastern University, P. R. China, in 1998 and 1996 respectively. Dr. Tang teaches courses in digital systems, computer architecture, computer networks and advanced microprocessor design. 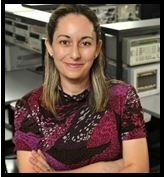 She is a member of the IEEE Systems, Man and Cybernetics, Sigma Xi and the American Society for Engineering Education (ASEE). 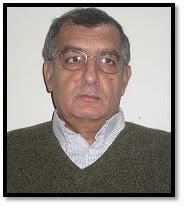 Dr. Bouaynaya (Ph.D, 2007, University of Illinois, Chicago) comes to us from University of Arkansas at Little Rock. She received her BS degree in electrical and computer engineering from the Ecole Nationale Superieure de l’Electronique et de ses Applications (ENSEA), France, in 2002, her MS degree in electrical and computer engineering from the Illinois Institute of Technology, Chicago, in 2002, the Diplome dEtudes Approfondies (DEA) in signal and image processing from ENSEA, France, in 2003, the MS degree in mathematics and the PhD degree in electrical and computer engineering from the University of Illinois at Chicago, in 2007. Her research interests are in signal, image and video processing, optimization, mathematical morphology, and genomic signal processing. She received the Best Student Paper Award in Visual Communication and Image Processing 2006, and has won several awards since then, including the 2016 Rowan University's Research Excellence Award. She is a member of the IEEE. Dr. Shin received his M.S. and Ph.D. degrees in Electrical Engineering from KAIST (Korea Advanced Institute of Science and Technology), Daejeon, Korea, in 2002 and 2007, respectively. 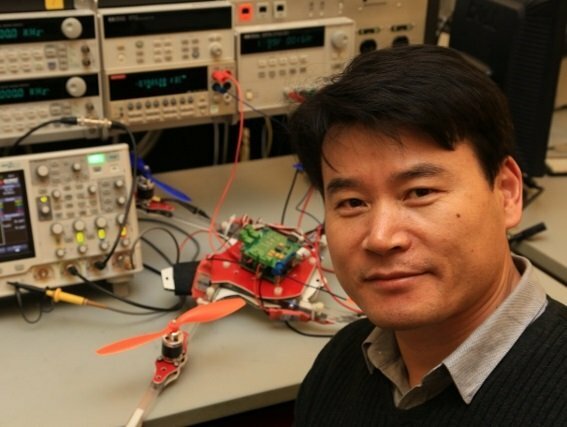 Dr. Shin teaches undergraduate and graduate ECE courses covering general electronics; circuit and systems theory; analog/digital/RF integrated circuits; VLSI systems; nanoelectronic/bioelectronic systems; and memristors and memristive electronics. He has been leading the effort in development of the Rowan ECE's cube satellite, the "MemSat," which is expected to be deployed into orbit in 2018. Prior to joining Rowan, he has taught in the University of California at Santa Cruz. His research interests are in the areas of emerging nanotechnology-enabled nanoelectronic circuits and systems; bioelectronic integrated systems; low-power VLSI design; and mixed-signal/mixed-technology integrated circuits. He is a Senior Member of IEEE. Dr. Ben Wu received his Ph.D. degree in electrical engineering from Princeton University in 2015, before joining its Lightwave Communications Research Laboratory as Postdoctoral Research Associate. He received the IEEE Photonics Society Graduate Student Fellowship in 2015, the Newport Award of Excellence in Photonics in 2015, the Princeton Wu Prize for Excellence in 2014, the Princeton Engineering School Excellence in Teaching in 2013, the Graduate Student Fellowship in 2009, and the Best Undergraduate Thesis Award (top 1 out of 60 students) in 2008. He has published more than 30 articles in international journals and conferences, including 10 first-author journal articles, 12 conference articles, and 2 book chapters. He is also an active reviewer for 19 journals and conferences. Dr. Wu is joining Rowan ECE in Fall 2016. 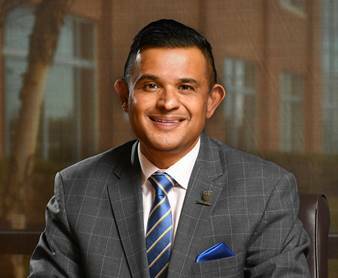 Shreekanth Mandayam has most recently served as the Vice President for Research and the Executive Director of the South Jersey Technology Park at Rowan University. He is a Professor of Electrical & Computer Engineering (ECE) and was the Chair of the ECE Department from 2006-2011. 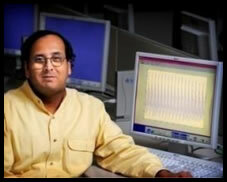 Prior to joining the faculty at Rowan in 1997, Dr. Mandayam was a Research Associate and Assistant Professor in the Department of Electrical and Computer Engineering at Iowa State University, Ames, Iowa. He has held Sabbatical appointments as a Research Consultant for GE-Global Research, John F. Welch Technology Centre in Bangalore, India, and as a Research Associate for The National Academies, at NASA Stennis Space Center, Mississippi. Dr. Mandayam received his Bachelor of Engineering degree in Electronics Engineering in 1990 from Bangalore University, India. He received his M.S. degree (Electrical Engineering) in 1993 and his Ph.D. degree in Electrical Engineering (Communications and Signal Processing) in 1996 from Iowa State University. Dr. Mandayam’s research expertise is in the area of imaging, image processing, multi-sensor data fusion, advanced visualization and virtual reality. He also directs research in the Virtual Reality Center in the South Jersey Tech Park. Dr. Mandayam has taught courses in Digital Image Processing, Electrical Communications Systems and Artificial Neural Networks. He is also a senior member of the IEEE. Mr. Muhlbaier is an entrepreneurial success story of our program. He received his B.S. and M.S. degrees from Rowan ECE in 2003 and 2005, respectively. One of his junior / senior clinic projects involved developing an embedded microprocessor system for an LED powered taillight, custom designed to lit up in different specific sequences (to increase the reflex/response time of the driver behind) – gave him the inspiration, background, and experience necessary to start his own company. After several years of subsequent embedded system development experience, Mr. Muhlbaier recently returned to ECE Department, where he now shares his knowledge and deep experience on all things digital and embedded systems with our current students through his unique perspective that highlights real-world industry expectations in digital design. 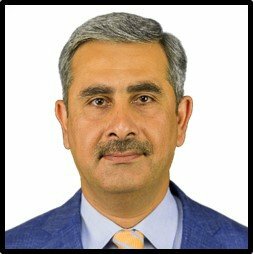 Dr. Rasool received his Ph.D. in Systems Engineering from University of Arkansas at Little Rock in 2014 and MS in Computer Engineering from Center for Advanced Studies in Engineering (CASE), Pakistan in 2010. 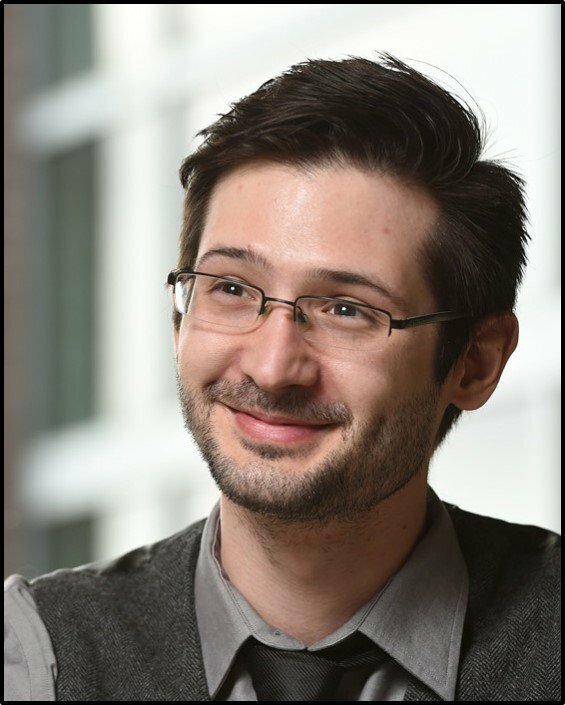 He was a postdoctoral fellow at the Rehabilitation Institute of Chicago (RIC) from 2014 to 2016 working in the areas of biomedical image/signals processing, machine learning, and control systems. His Ph.D. research was focused on developing estimation algorithms and control systems for upper limb prosthetic devices for transradial amputees. His research interests include control systems for biomedical assistive devices, deep learning, and advanced neural networks. Dr. Al-Quzwini received his Ph.D. in Communications Eng. (2008) and, M.S. (1998) & B.S. (1995) degrees in Electronic and Communications Eng. from Al-Nahrain University, Iraq. He was a postdoctoral fellow at Florida State Univ. in 2010. He has five years of industry experience as a project manager for data, wireless and fiber optics communications. His Ph.D. research was on wireless channel estimation and equalization, and his current research interests include non-destructive testing and machine learning. Prior to joining Rowan, he was an Adjunct Professor at NJIT, and previously an Assistant Professor of Computer Engineering at Al-Nahrain Univ. Dr. Al-Quzwini currently teaches Communications Systems, Systems & Control, Digital Systems and Embedded Systems. Dr. Hussein Hanafi received his Ph.D. in Electrical Engineering from University of Minnesota, Minneapolis, and has been working in the field of microelectronics research and development since 1970. After working for Control Data Corporation, Bell Telephone Laboratories and Intel Corporation, he joined IBM T.J. Watson research center in 1978 as a research staff member until his retirement in 2006. In IBM, he conducted research projects which encompassed different aspects of the microelectronics field including logic, DRAM and EEPROM technology development; MOSFET device design, circuit design and modeling. Dr. Hanafi also taught semiconductor device physics and integrated circuit design courses at Dartmouth College, University of Minnesota, NJIT and IBM. In 2006 he started a consulting business in VLSI Design and Technology with such clients as Cerebrus Corporation, BAE Systems and Micron Technologies. 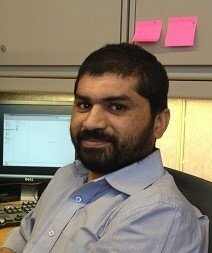 Between 2005 and 2015, Dr. Hanafi taught undergraduate and graduate courses in Power Electronics, Sustainable Energy, Microelectronics Analog and Digital Circuit Design, Semiconductor Device Design and Physics and Microelectronics Fabrication at Rutgers, and joined Rowan ECE in Fall 2015. He has over 100 US patents, has authored or coauthored over 50 publications and contributed a book chapter on current modeling of MOSFET devices. 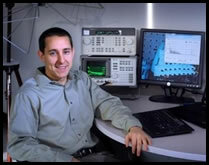 Dr. Pietrucha has taught undergraduate courses in Electrical and Computer Engineering and Freshman and Sophomore Clinic in addition to cross-disciplinary courses with Mechanical Engineering at Rowan University. Prior to joining Rowan in 2001, he was an Adjunct Professor of Electrical Engineering at Newark College of Engineering (NJIT) for 16 years. 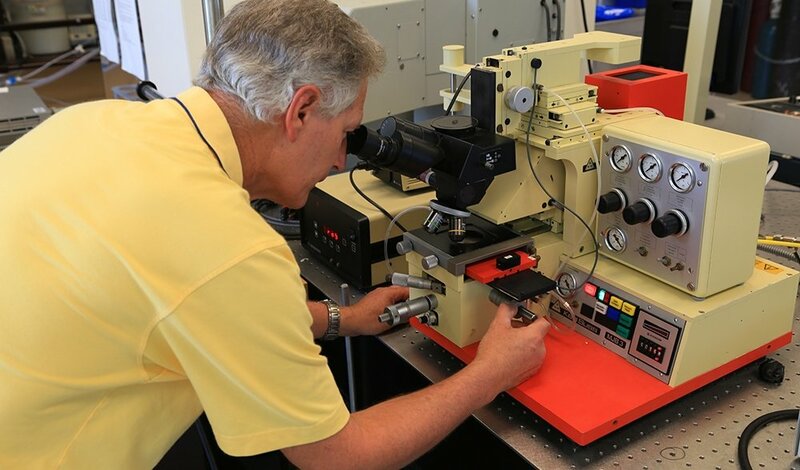 Dr. Pietrucha’s industrial experience includes employment at AT&T, Bell Labs, and Lucent Technologies, where he worked in communications satellites, semiconductor device development and qualification, and cellular telephone base station development and manufacturing. He also worked for the RCA Solid State Division as a semiconductor product engineer. He served as the General Chair of the 2004 IEEE International Reliability Physics Symposium and is a former editor for reliability for the IEEE Transactions on Semiconductor Manufacturing. After serving ECE Department for many years as a full and part time faculty, Dr. Pietrucha now continues to support the Department as an Adjunct faculty. Mr. Mease (B.S. 2005, Rowan University) provided technical support to the ECE department for many years before establishing his own company. He assisted with the design, fabrication, set-up, and execution of ECE class and laboratory demonstrations, experiments, clinic and research projects. His other responsibilities included specification and ordering of equipment and supplies, developing and implementing a periodic calibration program, ensuring adherence to applicable safety and regulatory standards, and interfacing with IT specialists to provide computer support for maintaining the currency of software and hardware in the ECE labs. His technical interests include analog/digital circuit design, microcontroller development, automotive electronics and performance, and audio electronics. Mr. Mease now teaches in the ECE Department as an adjunct professor. With such an impressive set of recognition and achievements as IEEE fellow, IEEE Systems Council Founder and President-Elect (2013), IEEE Aerospace & Electronic Systems Society and IEEE Instrumentation & Measurement Society Past President, National Defense Industrial Association Systems Engineering Division Chair Emeritus and Founder, and current Director of Engineering Programs at Raytheon Company, Mr. Rassa brings an unparalleled experience, wisdom and knowledge to our program. With decades of Systems Engineering experience, Mr. Rassa now wants to share that experience with our students. His passion to train the next generation of Systems Engineers is evident in his desire to drive two hours each way from Maryland. Mr. Rassa, having helped us design our Systems Engineering concentration, teaches courses in Systems Engineering as well as courses covering a wide range of topics including consulting, entrepreneurship and engineering ethics. Mr. Lecakes is the Director of the Rowan Virtual Reality Center where he works with a variety of VR and AR systems. He received both his B.S. and M.S. from Rowan in Civil and Environmental Engineering and Electrical Engineering and is currently enrolled in the ECE Ph.D. program. Typically, he instructs students in the Junior/Senior engineering clinic as well as special topics electives covering virtual reality and android development. 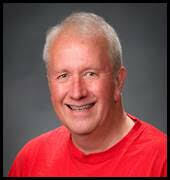 Rich Pedersen is a Lockheed Martin Fellow and principal engineer in Lockheed Martin’s Moorestown, NJ campus. He works for LM as a command & control (C2) systems engineer, typically leading Independent Research and Development teams. He has a BS degree in Electrical Engineering from Drexel University (1983), and an MS degree in Computer Science, also from Drexel (1995). His MS thesis was titled A simple model for the runtime performance of finite Fourier transforms. He has twelve patents, and has published papers in LM, IEEE, and other professional journals. Rich has been married to Robin for 22 years, and they have four daughters and four grandchildren. Rich has been an adjunct professor at Rowan University since 2015. Tod M. Schuck received a B.S. in electrical engineering from Georgia Tech in 1989, an M.S. in electrical engineering from Florida Tech in 1994, and a Ph.D. in systems engineering from Stevens Institute of Technology in 2010 concentrating in knowledge representation in distributed, network-centric systems. He has worked extensively as a DoD/US Navy employee solving real-world problems for the Warfighter in the areas of data classification for cooperative and non-cooperative sensor systems. 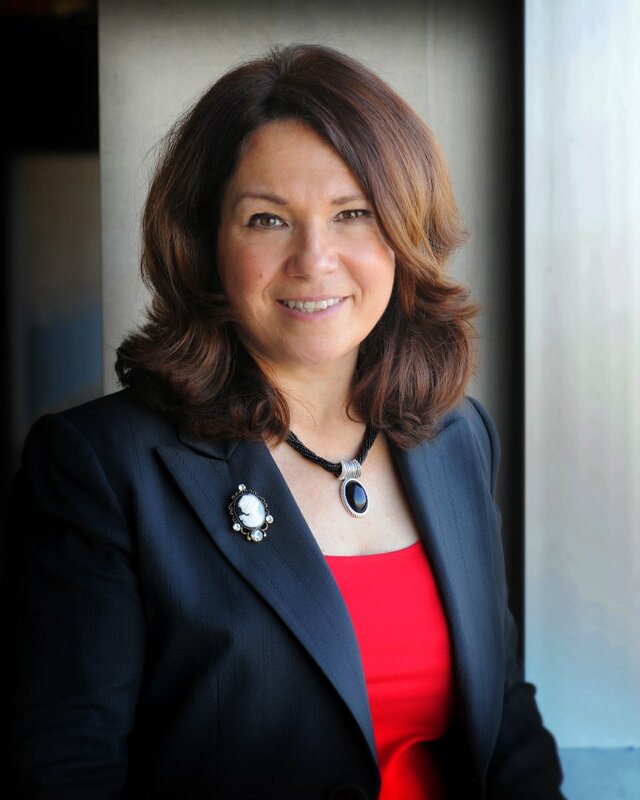 Since 1999, Dr. Schuck has been with Lockheed Martin, specializing in information and knowledge fusion, representation and distribution for surface, air, and missile defense combat systems. He is recognized as an expert in the field of Combat Identification, receiving many awards for his research including best paper awards at various conferences. 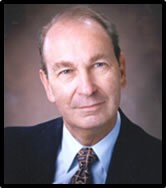 He was named the Lockheed Martin MS2 “Author of the Year” in 2001, the INCOSE “Best Paper” in 2008 for PhD students at Stevens, and is the principal author for the chapter on information fusion for Combat ID as part of the second edition of the Handbook of Multi-sensor Data Fusion by Liggins, Hall, and Llinas released in October 2008. 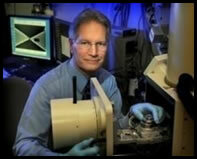 Dr. Schuck holds one US patent, and one Lockheed Martin trade secret. Mr. Leone provides support and guidance in the ECE labs, designing, building, and setting up lab experiments for classes, research projects, and clinic projects, as well as assisting students with their project needs. He maintains the lab equipment, acquires materials to support student and faculty projects, designs and delivers courses on lab safety, instrument operation, and other lab and technical procedures and processes, including how to take designs from paper to reality. Mr. Leone is an engineering consultant bringing 35+ years of industry experience to our department, both technical and business. 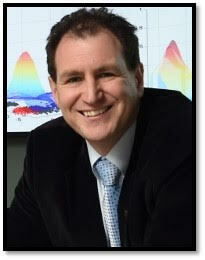 His main areas of expertise are data communications, process control and automation. As atechnologist, entrepreneur, and business owner he helps guide Rowan students on the myriad of aspects of the technical world beyond the classroom. 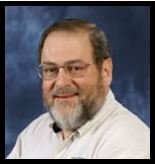 In addition, Mr. Leone has served and continues to serve on numerous industry standards committees (EIA, IEEE, CEA) as a subject matter expert, and his current committee work involves standardizing communications for the IoT (Internet of Things) and devices in the consumer space. His technical interests include IoT, alternative energy and energy reduction, microcontrollers, home automation, and vintage electronics. In addition to his technical interests, he is also passionate about helping others learn, is a certified instructor for the EPA and Red Cross, and has developed and taught technical and business courses across the globe for a wide variety of clients. Nick graduated from Rochester Institute of Technology in 2015, with a B.S. in Mechanical Engineering. 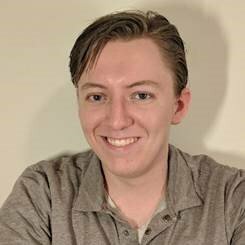 He has experience in manufacturing engineering, robotics, and rapid prototyping, and is happy to join the Rowan team as an Engineering Technician. He supports both the ECE as well as Experiential Engineering Education (ExEEd)departments. In the past, he has worked with Ernie Green Industries, iRobot, and General Dynamics Mission Systems. He likes to spend his spare time tinkering, solving puzzles/escape rooms, cooking, or rock-climbing. Ms. Brewer supports the administrative functions in the ECE department. She acts as liaison for the department chair regarding various information requested by students, faculty, other departments, government agencies, and academic institutions, in regard to the direction and policy of the department. Her responsibilities include monitoring the department and grant budgets, supervising the clerical activities for part-time student assistants, and performing various duties in University Banner Operating System including student accounts, financial records, and the human resource system. Ms. Brewer has come to be known for exemplary customer service. Steven H. Chin is the Vice Dean of College of Engineering, and is also a Professor of Electrical and Computer Engineering. He received his B.S, M.S. and Ph.D., all in Electrical Engineering, from Rutgers (1979), Johns Hopkins (1982) and Rutgers University (1987), respectively. He has been at Rowan University since 1997. Prior to Rowan, he was with Westinghouse Electric Corp. (1979-1982), Rutgers University (1982-1987), and most recently Catholic University of America (1988-1997). 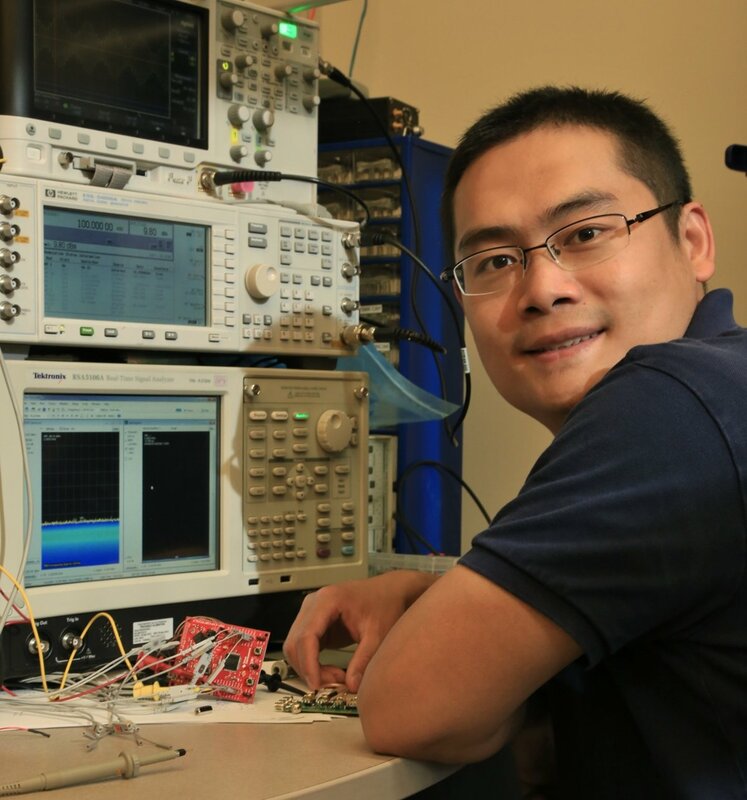 Prior to his Vice Dean appointment, Dr. Chin has taught a broad spectrum of electric engineering courses, such as Electric Networks, Electronics, Electromagnetic Devices, Communications and Digital Signal Processing. 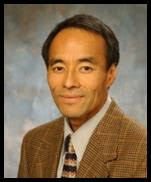 Dr. Chin is a licensed Professional Engineer.